Most exciting for Apple users is the PowerBlock Wireless Fast Charging Pad with Apple Watch Dock. 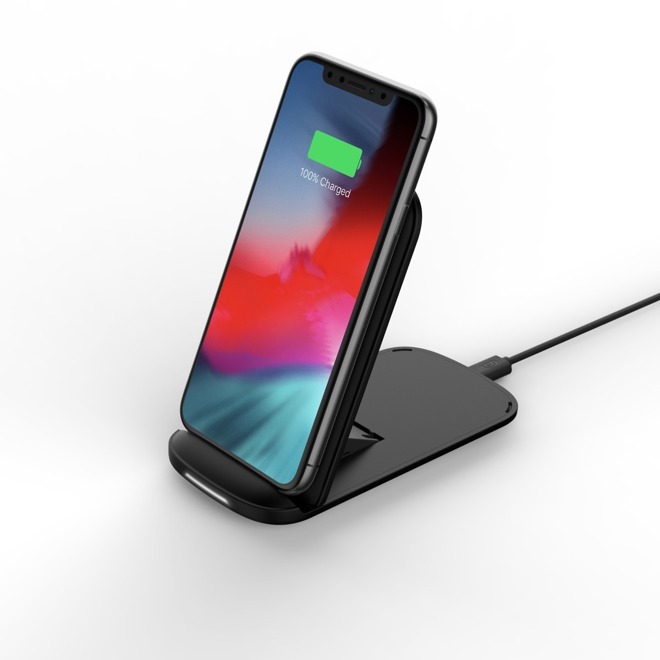 It features a Qi charging pad on the left with support for Apple's fast 7.5W wireless charging and an integrated Apple Watch charging puck on the right. Cable management is built into the bottom and they throw in a power brick as well. It will run you $79.99 when it drops during Q1. 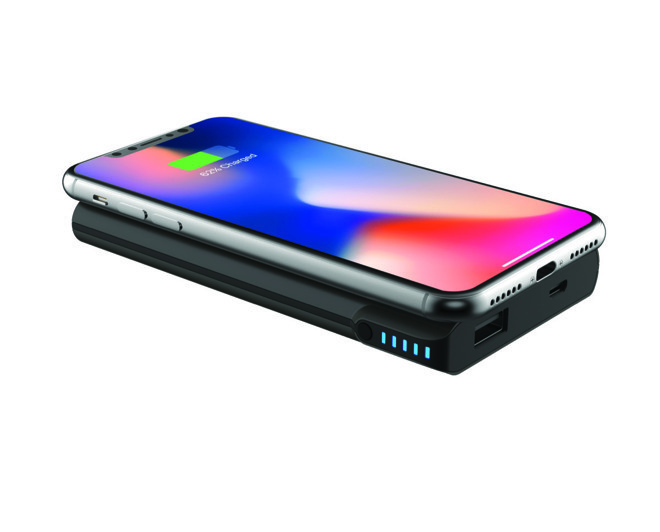 They've also introduced a new Reserve Wireless Charging Power Bank that bakes a Qi charger into the top. Inside is a 5000mAh battery that is powered up by a micro USB port. There is an additional 10W USB-A port to charge a second device simultaneously. It too will be available during Q1, for $34.99. 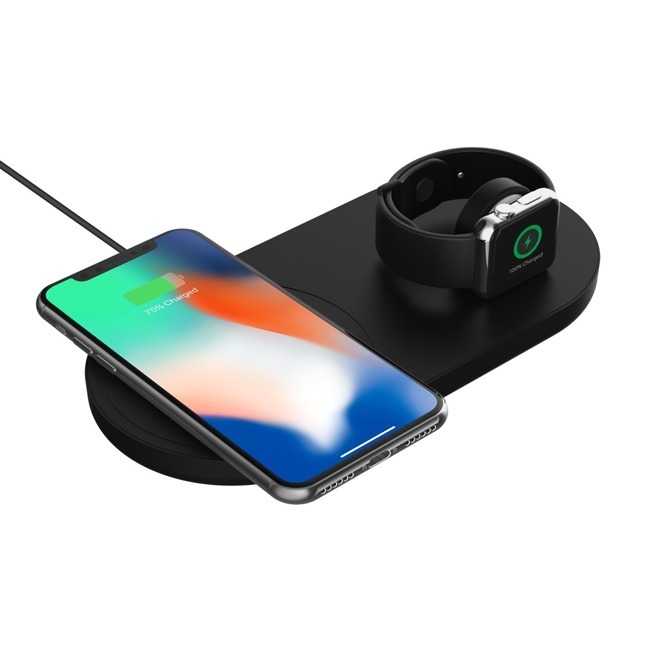 Lastly, they've announced a fast 15W wireless charging pad and a convertible 10W charging pad/stand. The former will be hit during Q1 for $59.99 and the latter will be available Q2 for $39.99. The price difference comes because the combo pad/stand doesn't come bundled with a power adapter as the 15W pad does. Relatedly, Griffin also announced a new line of USB-C to Lightning cables. 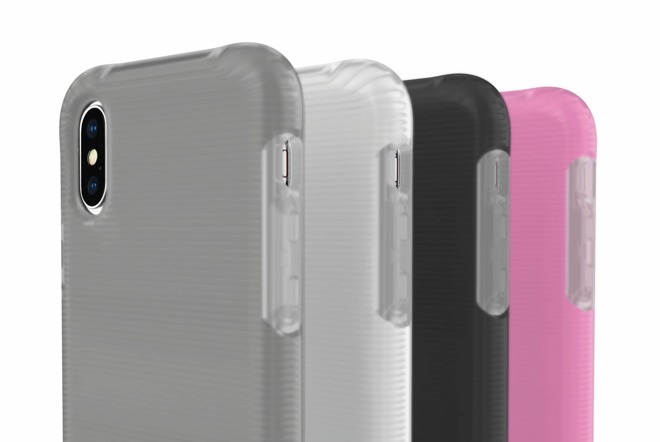 During CES, Incipio -- who happens to be Griffin's parent company -- unveiled their latest iPhone case, Aerolite. The case it utilizing a new material called FortiCore to help reduce impacts, giving the case drop protection from up to 11 feet. It comes in a few colors for $39.99.